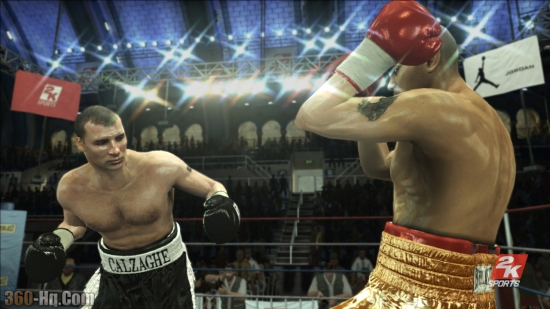 2K Games have recently sent us some new screenshots of the new boxing game "Don King Presents: Prizefighter" which is currently under development for Xbox 360, Nintedo Wii and Nintendo DS and due for release early 2008. 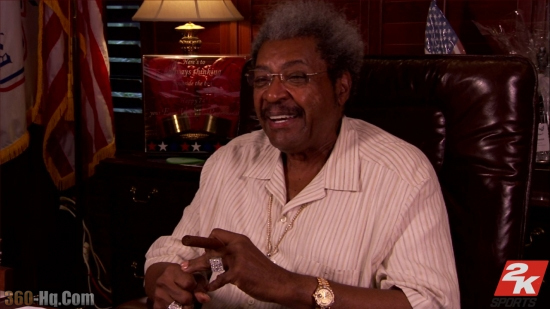 "Don King Presents: Prizefighter" is currently being developed by Venon Games and will bring the realism of live action match-ups and the true tactics of the sweet science together for the first time. More than just a night at the fights - players will be responsible for building a career by overcoming adversity, avoiding temptation, and balancing their commitments to train and promote, all while focusing on the goal of ultimately winning and defending the title belt. 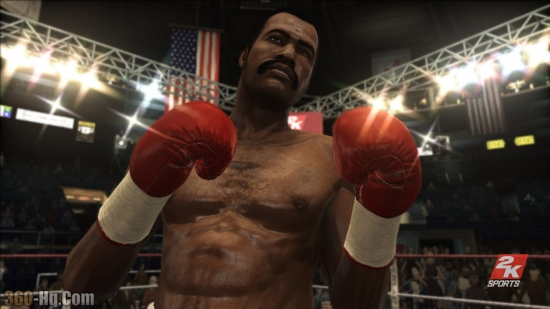 The story will be told by a revolutionary sports documentary-style narrative never before seen in a video game.